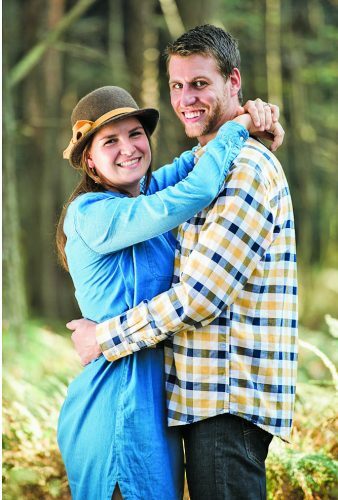 Hillary Kate Hamor and Jamie Wayne Hager, both of Beaufort, S.C., are engaged to be married. Miss. Hamor is the daughter of Rick and Maureen Hamor of Duncansville. 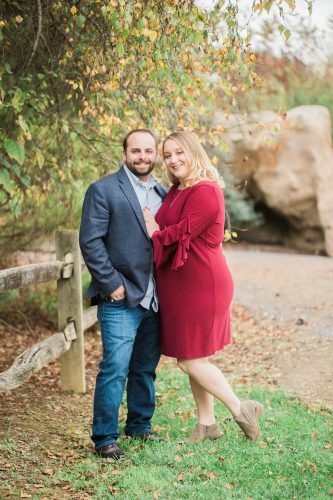 She is a 2012 graduate of Central High School, Martinsburg, and a 2017 graduate of Indiana University of Pennsylvania with a degree in social studies education and special education. 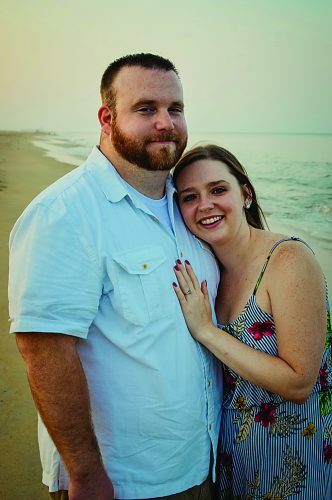 She is a special education teacher at Bluffton High School in Bluffton, S.C.
Mr. Hager is the son of Tommy Hager and Rita Curry of Danville, W.Va. 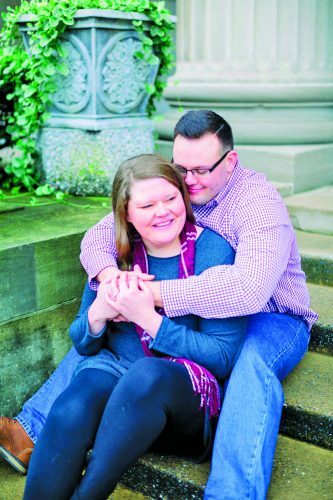 He is a 2014 graduate of Scott High School, Danville, W.Va. 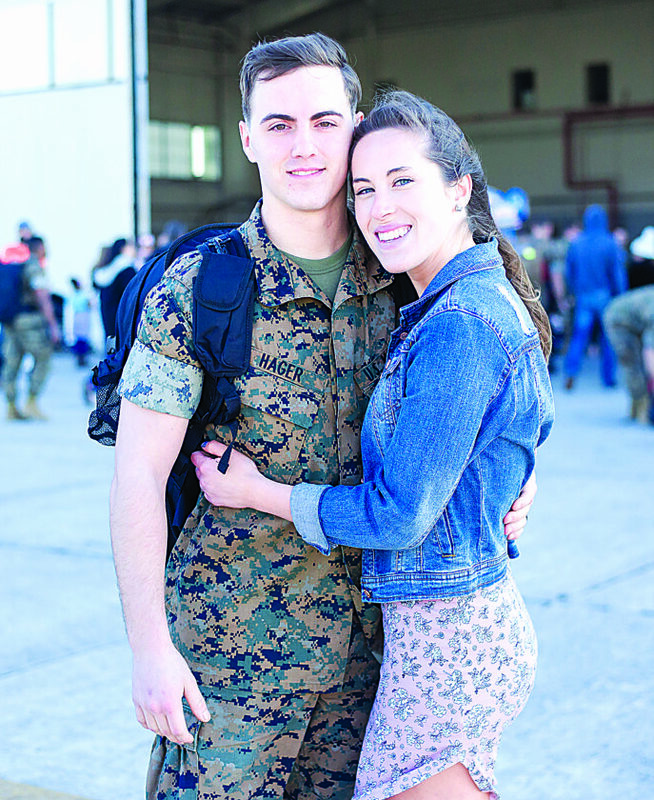 He is a corporal with the U.S. Marine Corps stationed in Beaufort. 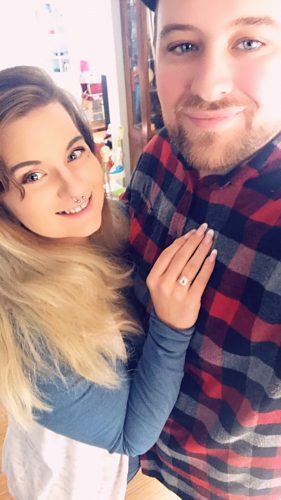 A spring 2019 wedding is being planned in South Carolina.